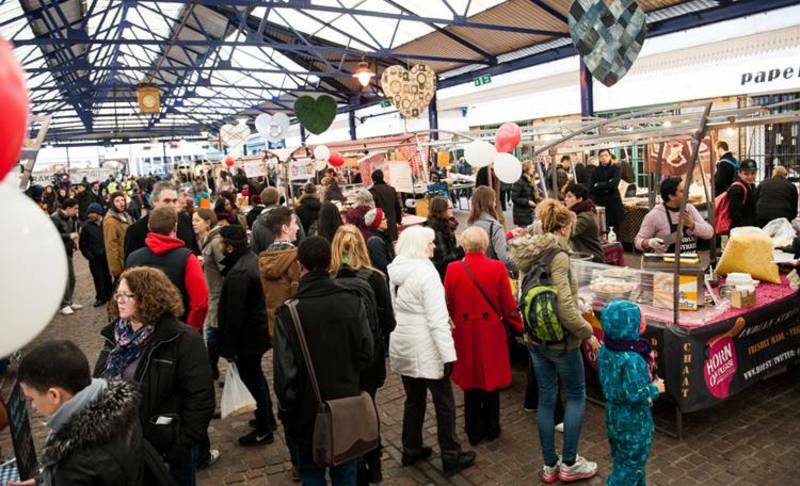 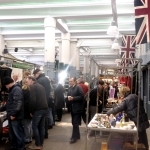 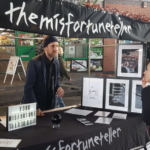 This unique covered market, with a vibrant atmosphere and commitment to showcasing designer makers, is fondly regarded as one of London’s best markets. 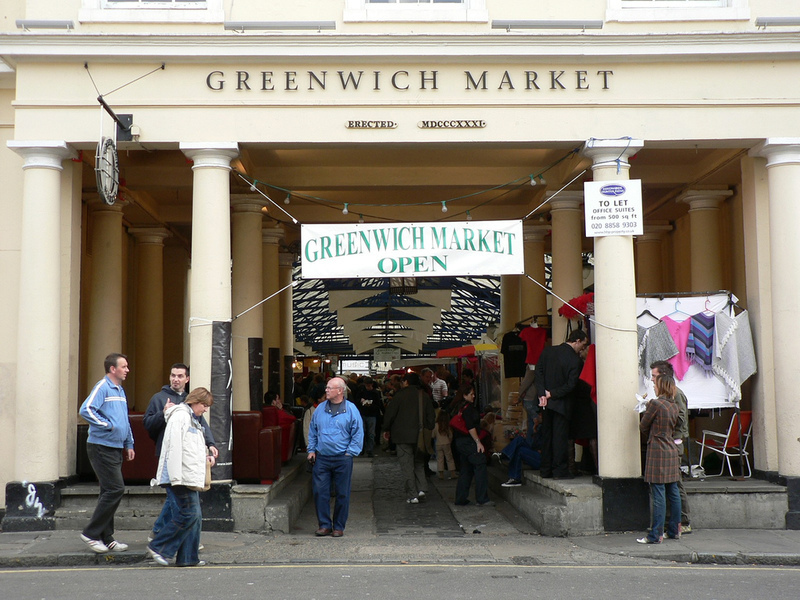 Discover original artworks and handcrafted toys, fashions and handmade jewellery, delicious fresh produce and mouth-watering food-to-go. 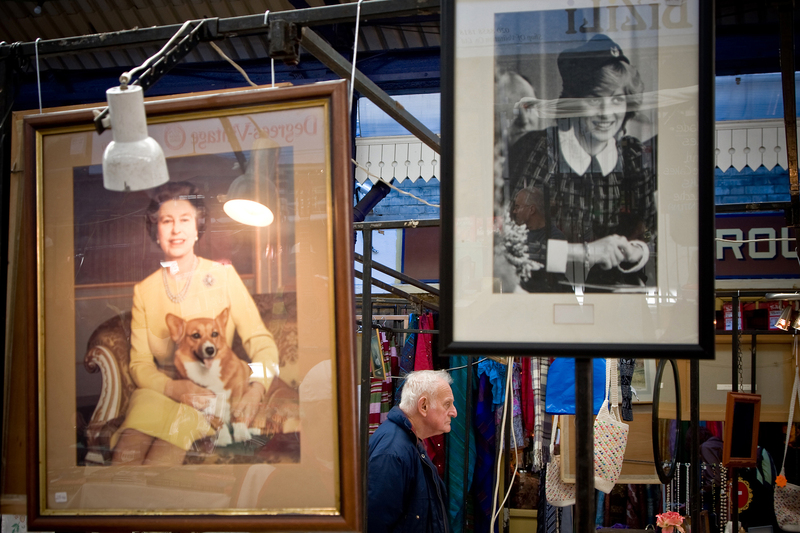 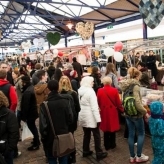 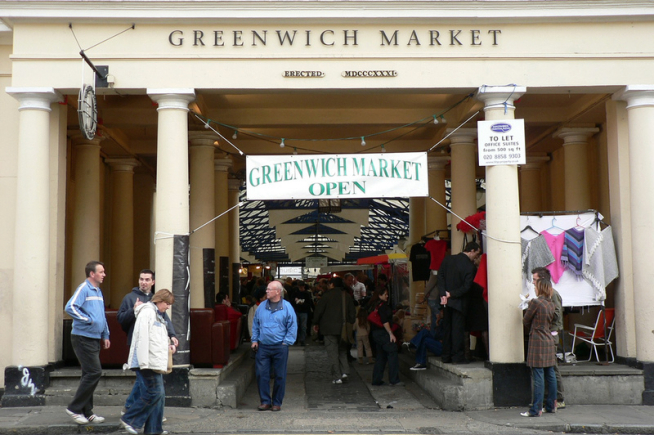 Greenwich Market has it all under one roof! 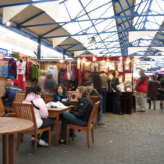 The many market shops and popular Coach & Horses and Admiral Hardy pubs are open all week. 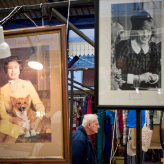 The Market itself is open Tuesdays through to Sunday with arts, craft & food stalls on Wednesday, Saturday and Sunday, and antiques, vintage & collectables on Tuesday, Thursday and Friday. 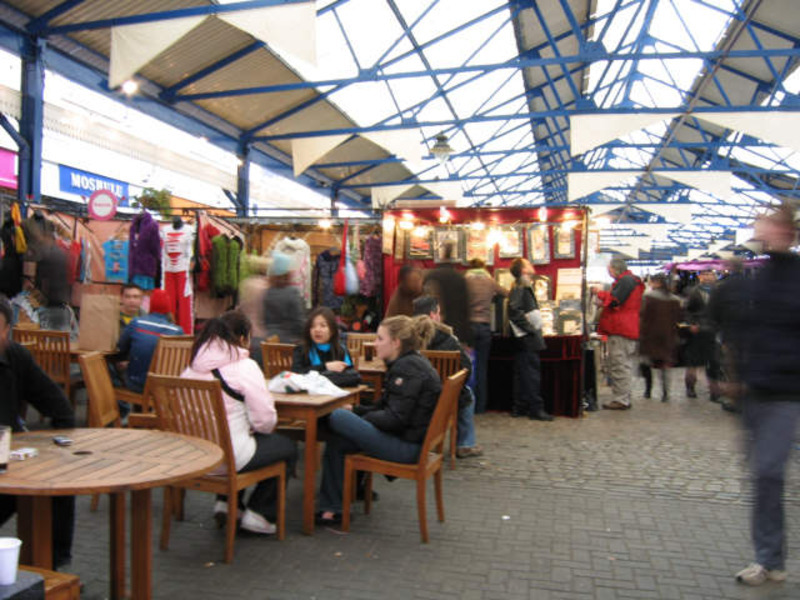 The market also features a popular art quarter on the weekends. 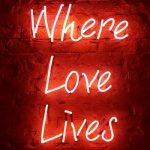 Best for: Unique London gifts, arts and crafts, clothing and homeware from local designers and makers, one-off boutiques. 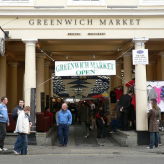 And site seeing – it’s a fantastic riverside location.